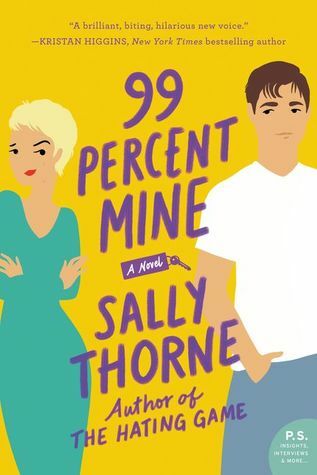 Publication – January 8th, 2019. 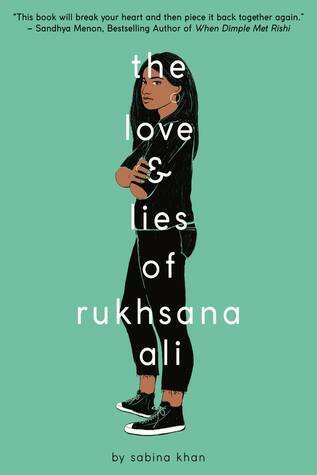 Publication – January 15th, 2019. Publication – January 22nd, 2019. Publication – January 29th, 2019. I have The Wicked King, but I also have 18 books from the library to get through. So, it’s going to take a while. I would like to see how that story goes. I just started the Mortal Instruments series by Cassandra Clare, and I will be reading a lot of old science fiction. I hope I can get to New Releases soon. I’m looking forward to the final book in the “an ember in the ashes series” and “children of vitrue and vengeance”. 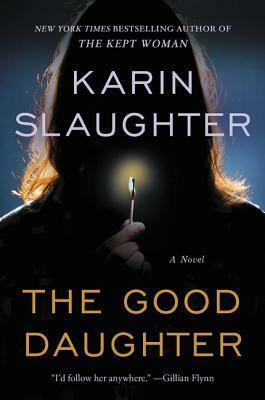 I have the good daughter but haven’t read it. 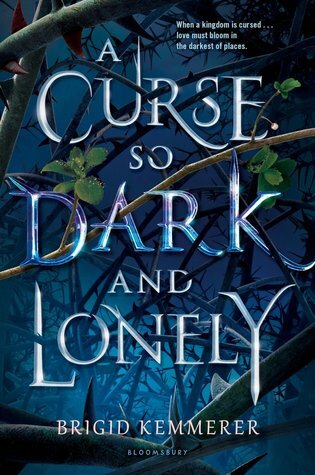 I think I’ll get the cruel Prince but with your views I hope I won’t be disappointed! Cheers!!! Sorry, I’m half asleep when I clicked on unfollow and follow again haha I also want to read Two Can Keep a Secret and The Good Daughter. Hope you will enjoy them! 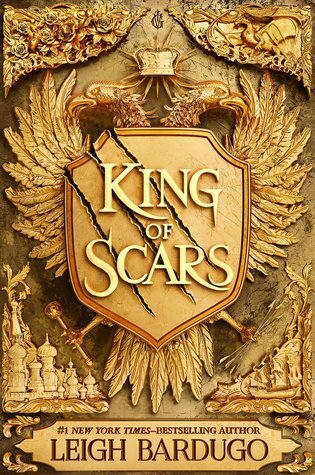 I too am looking forward to King of Scars. The Wicked King is on my list too! I’m really looking forward to reading The Winter of the Witch by Katherine Arden. 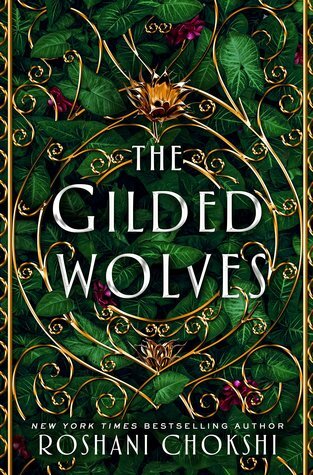 I haven’t red the first book, so until I do that before I can look forward to it lol. 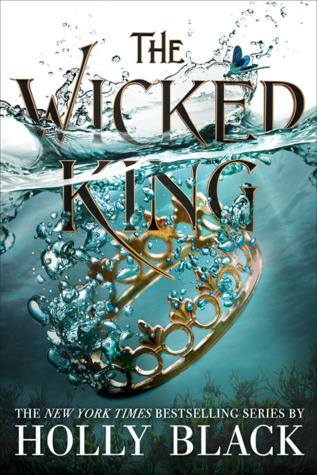 I’m not too sure about The Wicked King since I was absolutely not pleased with The Cruel Prince – whcih I really don’t like because it was a highly anticipated read of mine. 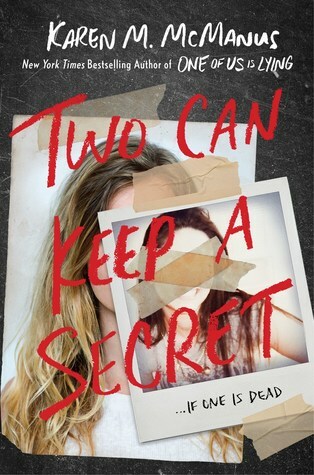 I will read Two Can Keep A Secret although I was not a fan of her previous book. But Karen McManus will come to The Netherlands in April and I have tickets for the whole event so yeah. We already got The Good Daughter in 2017 and I haven’t read it yet. Oops. But yaaaaaaaassssssss King Of Scars! I gave The Cruel Prince 2 stars haha and actually did not really finish it.